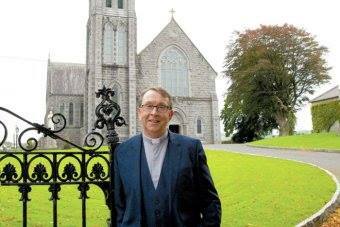 Father Ray Kelly News: Going East on the Father Ray Kelly 2018 USA Tour! Going East on the Father Ray Kelly 2018 USA Tour! Also the sidebar Concerts Past and Upcoming has all the info with links. Keeping up? Also on the sidebar you can find the Social Media Links to Fr Ray everywhere! Subscribe to the YouTube Channel and Twitter feeds for Fr Ray so you don't miss a thing. This blog is an independent web newsletter not affiliated with Father Ray Kelly or his associates. Please use the Official Facebook Page to contact Father Ray Kelly or his manager directly. Busy May for Father Ray Kelly, best of luck on BGT! Graceland! Is it Elvis? or is it Father Ray Kelly! Announcement on the Father Ray Kelly 2018 USA Tour! 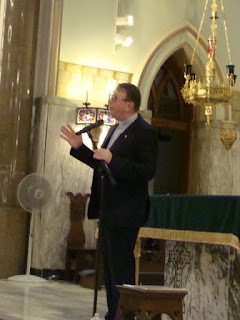 Latest news about Father Ray Kelly, the singing Priest from Oldcastle, County Meath, IRELAND. 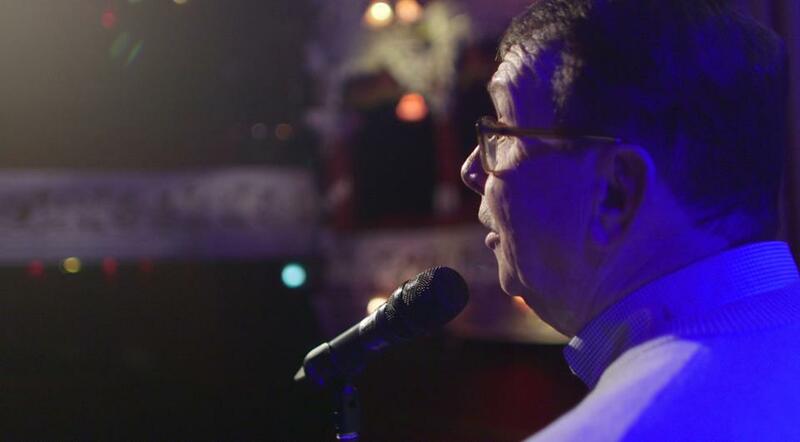 Father Ray Kelly achieved worldwide YouTube fame when he sang a wedding version of Leonard Cohen's Hallelujah at a ceremony in St. Brigid's Church. 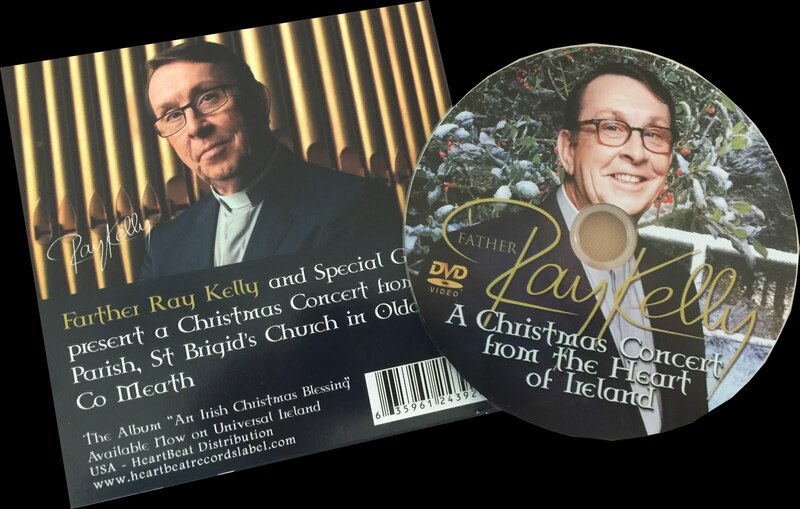 Father Ray Kelly has since then signed a contract with Universal Music Ireland, performed several concerts and produced two music CDs, Where I Belong 2014 and An Irish Christmas Blessing 2015. The original Wedding Surprise video and the Story So Far as told by Father Ray Kelly can be seen below. Unaffiliated web log reporting on news about Father Ray Kelly. Awesome Inc. theme. Powered by Blogger.